Following the hugely successfully Digital Impact Awards Africa event that was another firmer affirmation of HiPipo’s excellence in organization of Digital themed projects and events, we are proud to announce our next project the 6th Prestigious HiPipo Music Awards. For the last 10 years HiPipo has focused on promoting, Digital, Music and Events through our projects and digital platforms. Among our hugely successfully events is the Digital Impact Awards Africa and HiPipo Music Awards. We invite all brands, companies and organizations that are interested in the Youth Market, Digital Consumers, Music Consumers, to be part of HiPipo Music Awards either as Sponsors, Partners or Corporate Participants. Nomination channels for the 6th prestigious HiPipo Music Awards have been opened today until 15th November 2017 when this exercise will be closed. 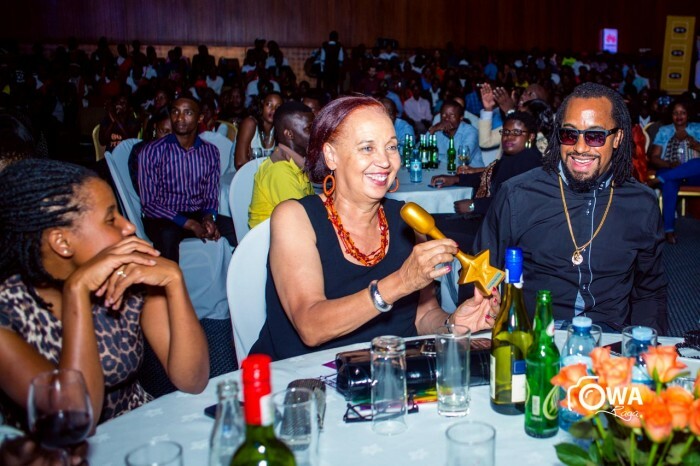 The nomination process is part of a series of decisive activities that are being undertaken and will culminate with the 6th HiPipo Music Awards grand finale slated for 27th January, 2018 at the Kampala Serena Hotel. While announcing the nomination kickoff, Innocent Kawooya, CEO HiPipo noted that the 6th edition of HiPipo Music Awards - comes with a broad theme “The Hall of Fame”.